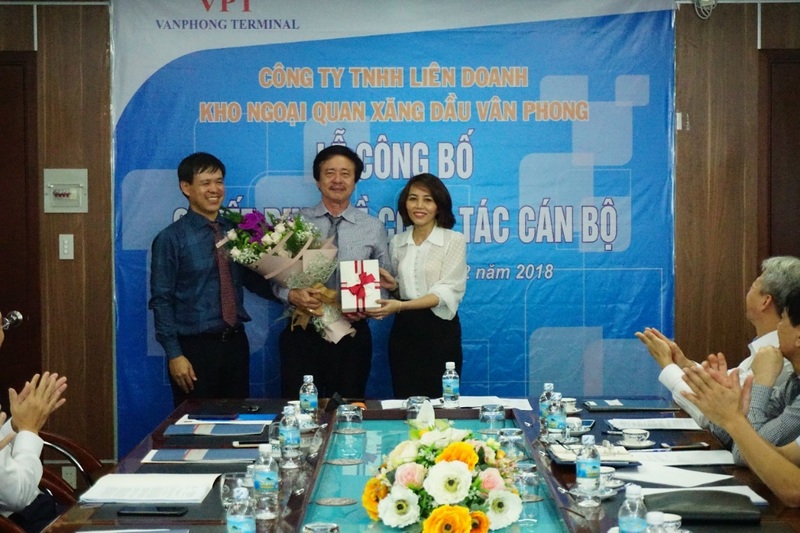 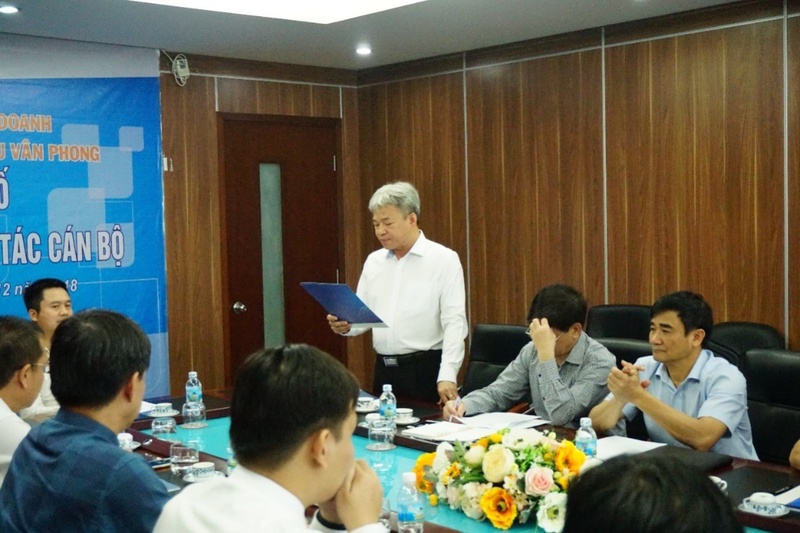 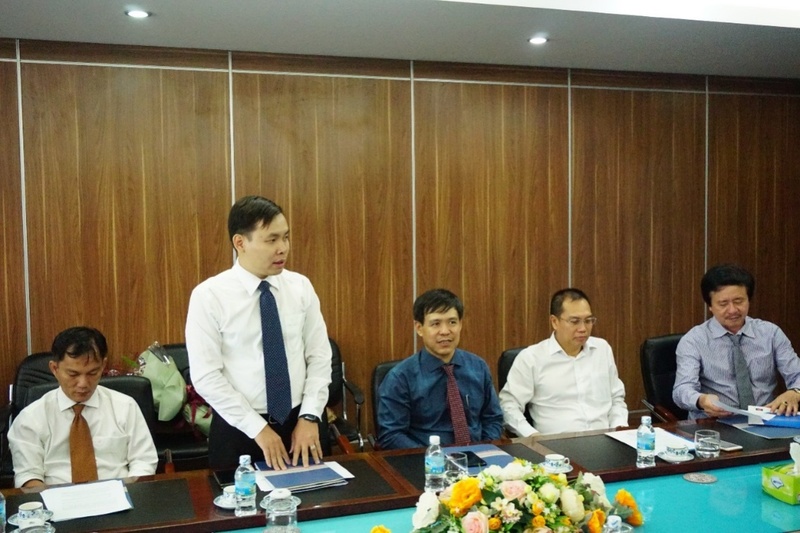 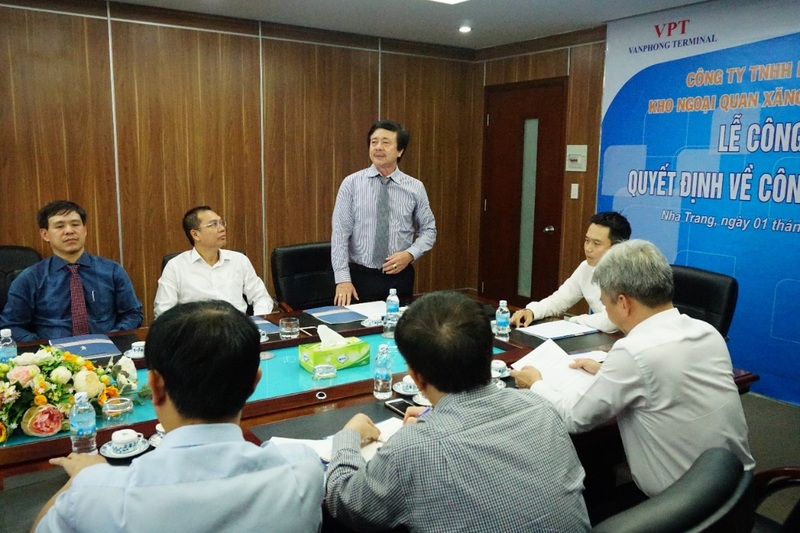 Van Phong Terminal (VPT) held a ceremony to announce decisions on personnel appointment on December 1, 2018 in the south central coastal province of Khanh Hoa’s Nha Trang City. 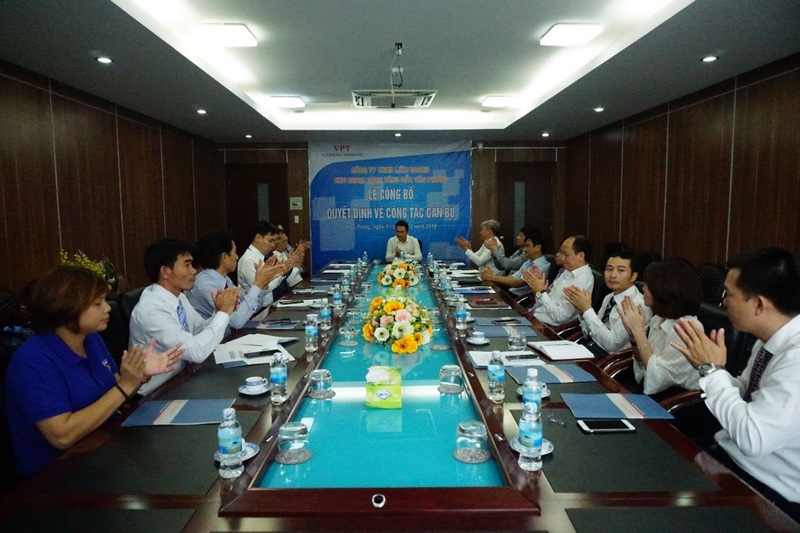 The ceremony took place under the presence and direction of the Chairman of the Vietnam National Petroleum Group (Petrolimex) Pham Van Thanh; Petrolimex Deputy Director General Nguyen Xuan Hung; Head of the Supervisory Board; Head of the Department of Human Resources, Wages, and Bonuses; Head of the Audit Department; and Head of the General Department. 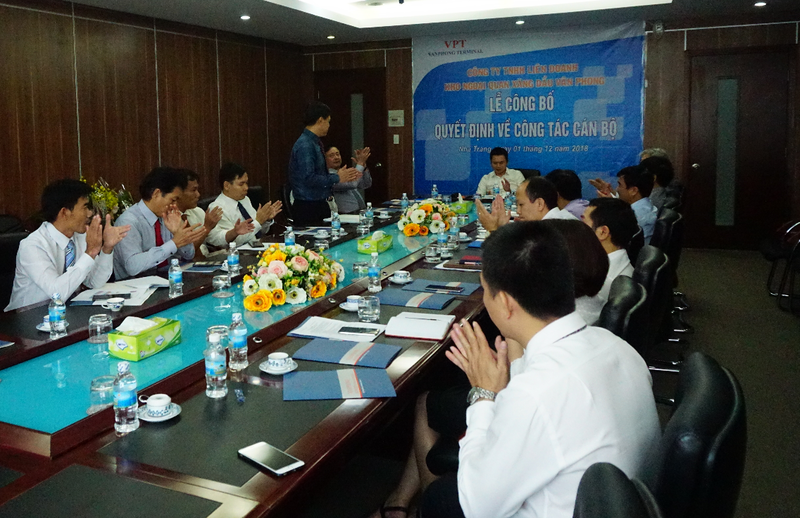 On the VPT’s side, members of the Council of Members and the company’s leadership attended the event. 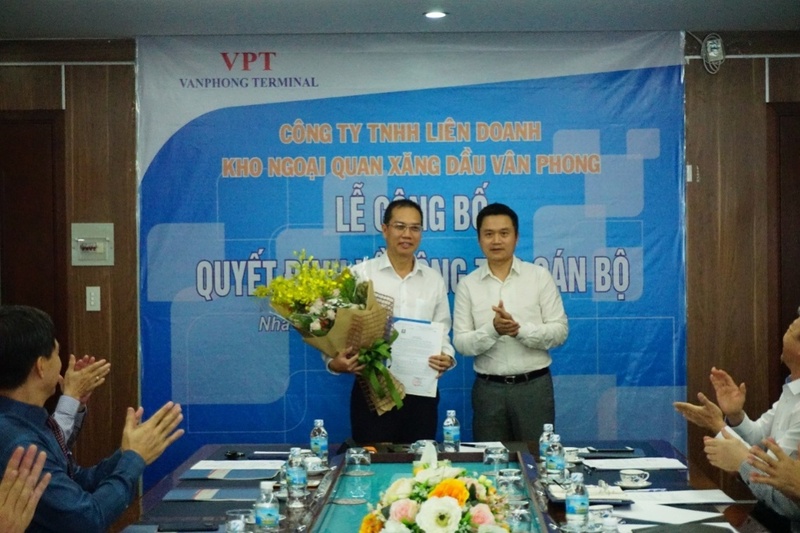 On behalf of the Petrolimex Board of Management, the management board member and head of the Department of Human Resources, Wages and Bonuses Le Van Huong announced the decision on the retirement of the Chairman of VPT’s Council of Members Dao Minh Chau from December 1, 2018. 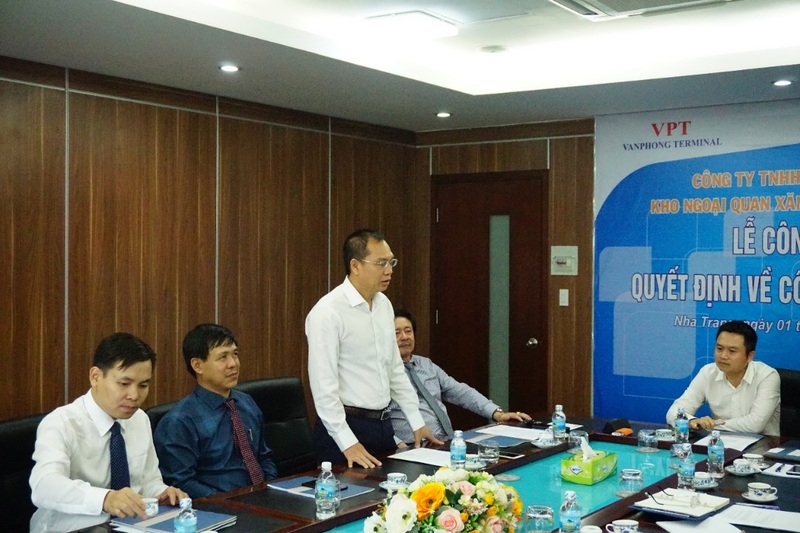 On behalf of the Petrolimex Board of Management, the management board member and head of the Department of Human Resources, Wages and Bonuses Le Van Huong announced the decision on the appointment of Nguyen Xuan Hung as VPT’s chairman as of December 1, 2018. 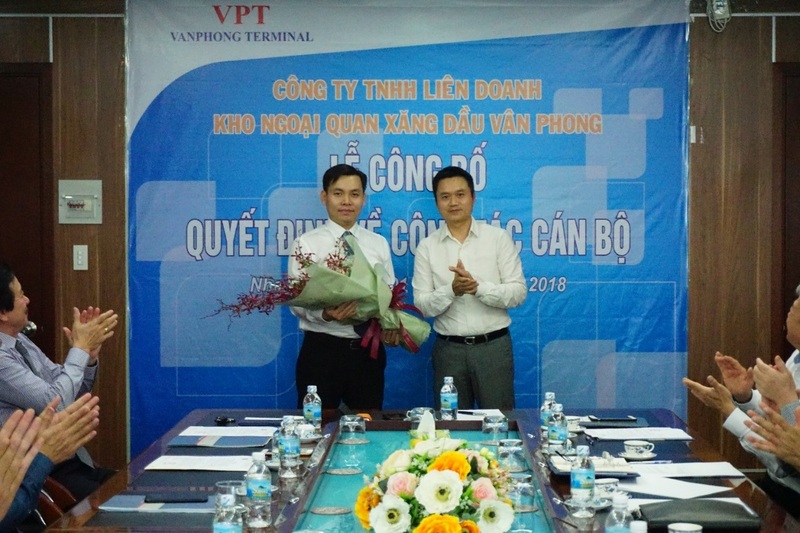 Addressing the event, Petrolimex’s chairman Pham Van Thanh congratulated VPT’s newly-appointed chairman Pham Xuan Hung, expressing his hope that on his new position, Hung would fulfill assigned tasks. 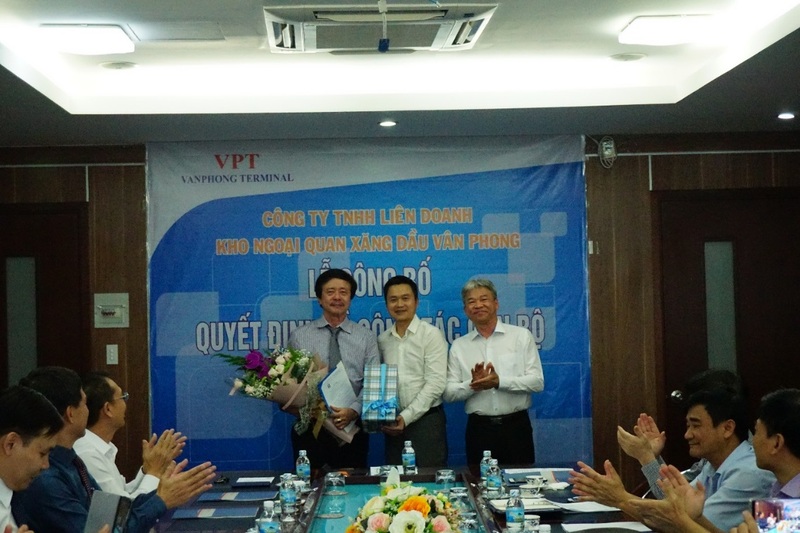 Newly-appointed Chairman of VPT Nguyen Xuan Hung expressed his sincere thanks to the trust of Petrolimex’s leadership and promised to make great efforts to contribute to the development of the Group as well as of VPT in the time to come. 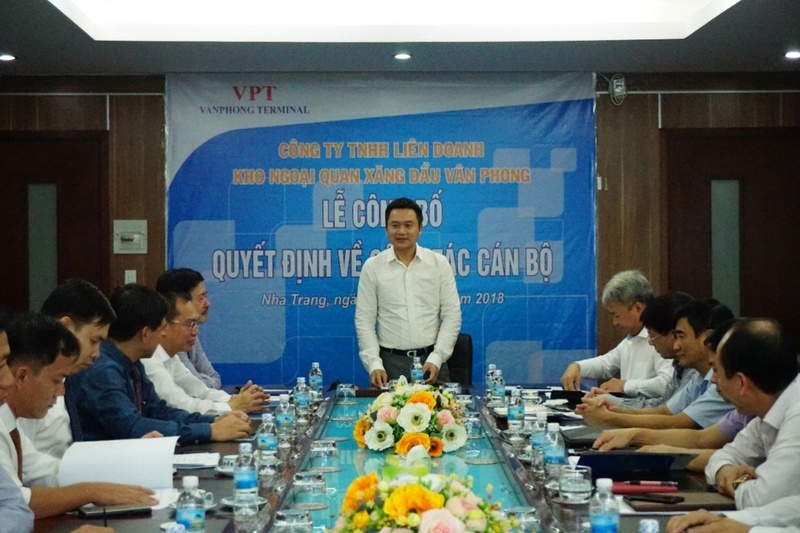 On behalf of the Petrolimex Board of Management, the management board member and head of the Department of Human Resources, Wages and Bonuses Le Van Huong announced the Petrolimex Board of Management’s resolution appointing Mr. Ngo Minh Tu, PLX’s capital representative, to partake in the VPT’s Council of Members as of December 1, 2018.